There is so much more to AdWords than meets the eye. The fact is that most of us don’t know how many advertising options Google actually offers within its mega traffic-driving platform, and unless one has their finger firmly on the PPC pulse, it’s so easy to miss out on valuable marketing opportunities. 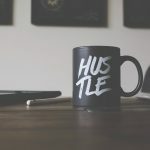 So many eCommerce entrepreneurs stick to one or two main methods to market with Google for two reasons: they don’t know the full variety of options available to them within Google, and they just don’t have the time or the know-how to search any further. Sure, chances are you are managing to juggle budgets and conversions with this limitation, but to really improve your ROIs and use this platform to its full potential, you should be combining the variety of methods available to find the winning Google marketing strategy for your brand. 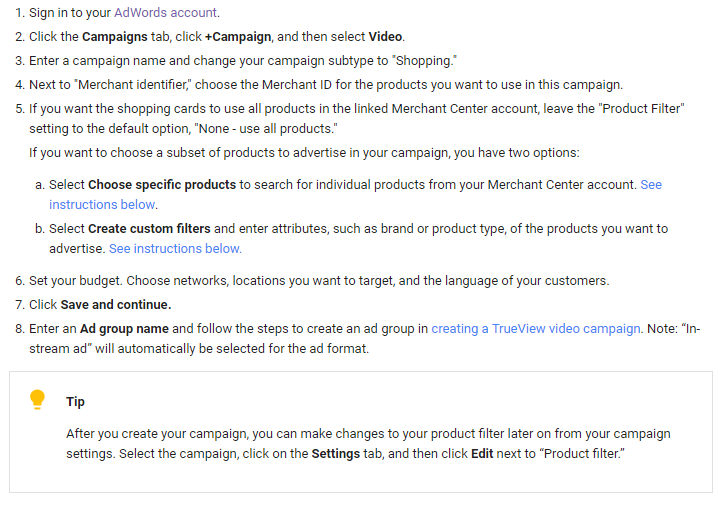 But how can you find your winning combination without knowing which advertising options Google offers? This is where we come in. This week we will take you through the variety of advertising methods Google offers within the 6 main Google AdWords campaign types: Search Network only, Display Network only, Search Network with Display Select, Shopping, Video, and Universal App. On a basic level, we know that “Search Network only” campaigns enable us to display text ads within SERPs (search engine result pages) to potential customers, using the keywords we’re bidding on. We also know that within search we have access to language targeting, basic location targeting, common ad extensions, and basic bidding and budgeting settings. But if that is all we know about search options, then we’re falling behind in a big way. There are three types of specialized ‘Search Network only’ campaign options and methods that are often overlooked by less experienced AdWords advertisers. These are: Dynamic Search Ads, remarketing lists, mobile app promotion and call-only campaigns. Most eCommerce entrepreneurs know that the best platform for finding customers with purchase intent is Google AdWords. However, a lot of them aren’t aware that they can use Google’s Dynamic Search Ads (DSA) to automate their keyword selection and ad creation. 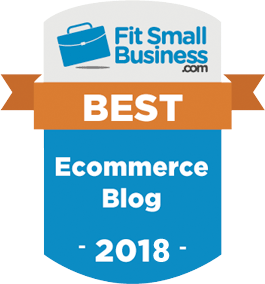 DSAs are one of the easiest search campaign options for those online stores with a good size inventory and well-developed site. The thing is, even the most well-managed Google AdWords account could be missing out on relevant searches – which is where DSAs come in. With Dynamic Search Ads, Google is able to use your website to create search ads dynamically, and in turn helps you fill in any keyword/targeting gaps you may have. Another big advantage is that it, of course, means a lot less AdWords marketing ‘admin,’ allowing you to continuously keep campaigns optimized and therefore profitable. 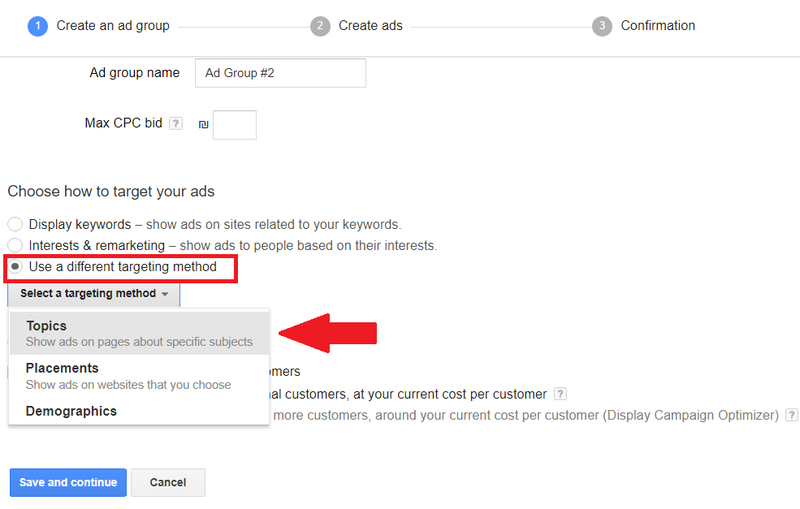 Bonus Tip: Need to learn how to create Dynamic Search Ads? 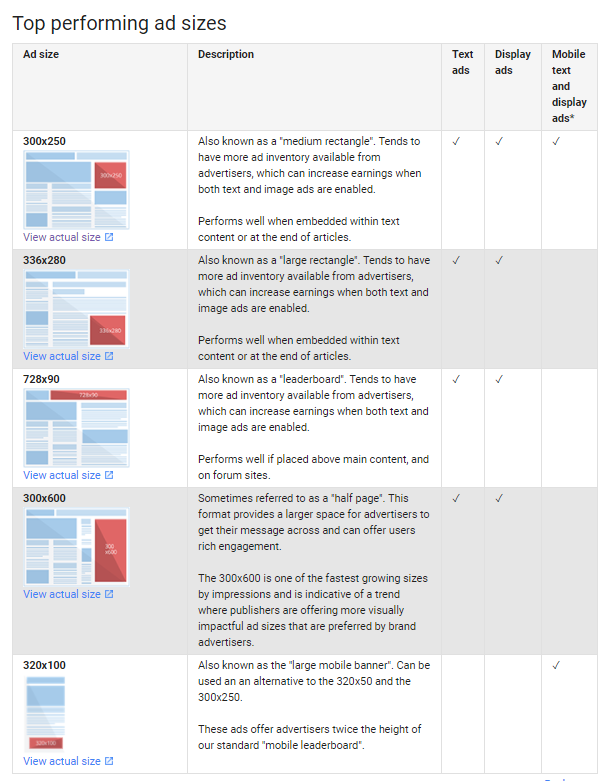 Visit our Dynamic Search Ads (DSA) Guide. Categories: Based on your website’s structure, Google groups pages into categories allowing you to choose which categories you would like to advertise. . Page Feed: Advertisers can either target parts of their feed or their whole feed in its entirety. For example, you could use topics such as “products with 4-star ratings” or “last of best sellers” to label your pages and then choose to only target pages that have been labeled as such. 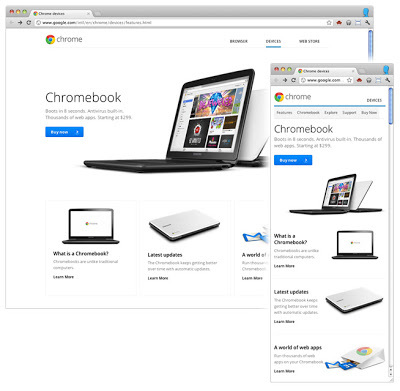 Ad Group Landing Pages: Lastly, you can target all those pages you’re already running traditional search ads to. 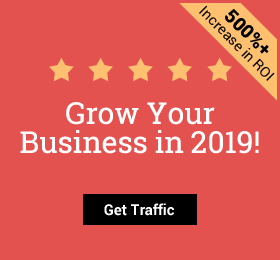 The advantage of this DSA targeting option is that it enables you to increase traffic to those pages you’re already using in existing campaigns and ad groups. Click here to learn more about Dynamic Search Ad targeting. Note: Google does not recommend that you use DSA campaigns if your website is constantly changing, i.e., you load a lot of new promotions daily. Review AdWords Policies before trying DSAs to ensure you comply. One of the most important search ad features is RLSAs (remarketing lists for search ads), because they enable you to create a campaign that targets previous site visitors specifically, optimizing your ads and bids accordingly. According to one Google case study, one online seller increased their conversion rate by 161% by using remarketing lists for search ads. This ultimately means that if you’re not running remarketing campaigns on AdWords Search Network as well, you’re leaving money on the table. Specifically for those who have visited your store recently, you are able to bid on keywords that you don’t normally use. For instance, say you are targeting only those searchers who have previously bought from you; you are then able to bid on more broad keywords than you normally would. Specifically for those who have visited your store recently, you are able to optimize bids on your existing keywords. For instance, you could increase your bid on certain keywords when targeting those who have abandoned a cart or visited a certain page. It’s important to note that in order to start using RLSA, you need a minimum of 1,000 cookies to create your first list. Although not the most popular eCommerce AdWords option, these specialized Search Network ads can be a valuable tool when you’re running a phone-in promotion or survey; there are a lot of consumers who still like the human touch. 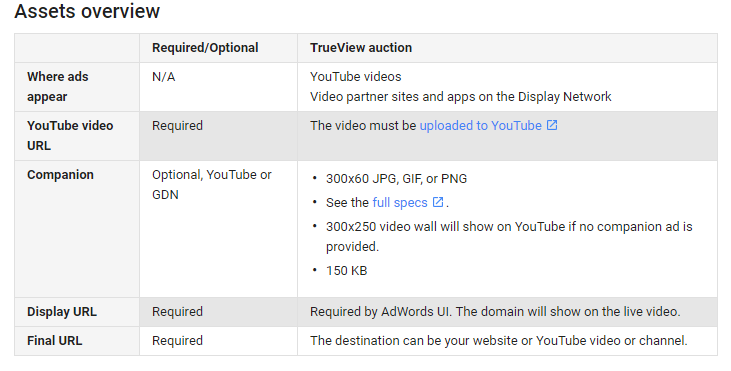 ‘Google Display Network (GDN) only’ campaigns are those visual or text ads that reach potential shoppers through YouTube videos, websites, apps and in Gmail account inboxes. Unlike searchers who are actively searching for what you’re selling, the people you are targeting with Display ads are busy doing something else when they see your ad. However, it’s because of this that GDN offers more interesting targeting options for advertisers; targeting options include retargeting, placement, keywords and topic selection. Plus, GDN does offer, on average, a lower cost-per-click than Search, making it a popular AdWords campaign option. One of the most successful ways to use Display ads is for building brand awareness. With GDN ads, you are attracting people early on in the buying cycle, creating familiarity with your brand and products. In other words, you are putting your brand in front of potential shoppers before they have even started searching for what you’re selling. Or, with the help of remarketing GDN campaigns, you can put your brand back into the minds of previous shoppers. Let’s dig deeper. GDN offers advertisers a variety of ways to target or remarket ads to potential customers and shoppers. In short, Display ads either match your ads to relevant web pages or to customers most likely to be interested in the niche you’re selling in. Display Network has seven main targeting tools; here’s a breakdown of each. Interest categories within Display Network enables you to target ads based on the interests of your potential customers. Simply put, advertisers are able to target a group of potential audiences who have similar online behaviors and share common interests. 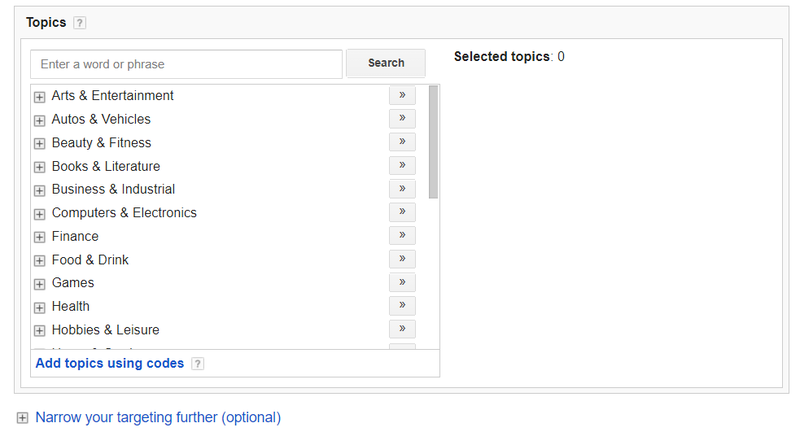 Topic targeting options allow Display Network marketers to target specific sites/videos/apps at a topic level. Like the topics mentioned above, you are able to choose topic-based targeting, after which Google will then show ads to users regardless of what page they are on, if their interests match up with your interest targeting. Placement targeting within the Display Network allows you to choose specific platforms where you wish to show your GDN campaigns. Your options not only include desktop sites, mobile sites, videos, RSS feeds, and Gmail inboxes, but you can also choose specific pages within a website, which we will discuss further down, in keyword targeting. Keyword (or contextual) targeting within Display Network enables AdWords marketers to target potential shoppers based on the type of content they enjoy, thus ensuring your messaging is highly relevant to what the online user is doing at that specific moment. At a keyword level, contextual targeting gives you more power to reach people who are highly interested in what you’re selling, while also ensuring your brand isn’t being shown on placements with undesirable or irrelevant content. Pro Tip: Use contextual/keyword and placement targeting together for more powerful results. For example, if you’re selling seedlings online, you would then use placement targeting to select a relevant gardening blog to show your ad on, and contextual targeting to find seedling topics within that gardening blog, so you can target those pages specifically. 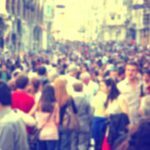 Demographic targeting enables you to select an age range, language preference, location/region and gender preference to ensure only people within your brand’s preferred demographic are seeing your Display ads. Let’s say you’re a ‘young’ brand, marketing to female Spanish-speaking college students in the US; it would be a terrible waste of ad budget if your ads where marketing to all genders and age ranges. Demographic targeting within GDN therefore ensures that doesn’t happen. Remarketing targeting within GDN enables you to target previous site visitors using specific lists and audiences, and are one of eCommerce store marketers’ most powerful marketing weapons. Let’s say you have started an online clothing store and are getting good first-time traffic to your t-shirt product pages. By adding a ‘t-shirt’ tag to your t-shirt product pages, you are then able to show highly targeted t-shirt display ads on other sites and platforms, perhaps even advertising the specific t-shirt the shopper was browsing. These are ads you create to the specifications you want, giving you maximum design control. This format gives marketers a more automated option, by dynamically creating ads to fit the space from the text, images and logo you upload. Visit Google’s Create a responsive ad for Display post for a step-by-step guide to creating your first responsive ad. Engagement ads refer to Display video or image ads whereby you pay on a cost-per-engagement basis. 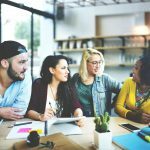 These types of ads are best suited for experienced eCommerce advertisers wanting to build an effective, branded campaign. Targeting through remarketing, affinity, in-market, demographics and keyword lists. Targeting through Customer Match to reach those shoppers who have signed up for your emails. 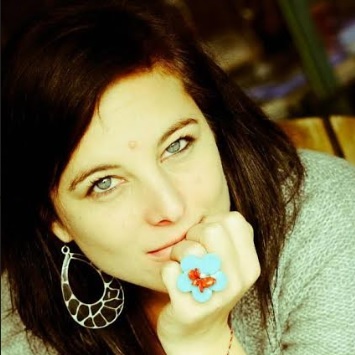 Targeting through Customer Match to target audiences similar to your own. Dayparting, or ad scheduling, allows you to pick and choose on which days you want your Display ads to show and at what times. This enables you to optimize your ads to ensure your budget is only being spent at optimum times. 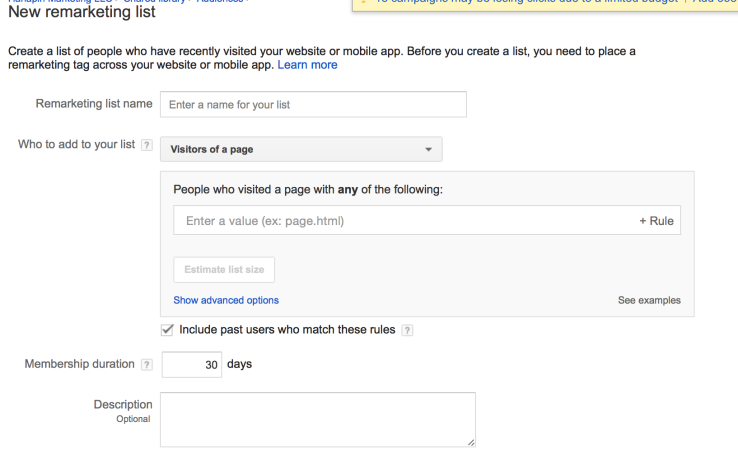 This optimization feature enables you to put a limit to the number of times a potential shopper sees your Display ad. Or to put it another way, you can set the number of impressions per user. This is a great tool for preventing ad fatigue, which can negatively affect your ROIs. This Google Display Network option ensures that your ad is displayed, before someone scrolls down, on the first screen of a page. If you prefer above-the-fold advertising within GDN, you need to ensure that in your AdWords account, you have excluded the ‘below the fold’ category. 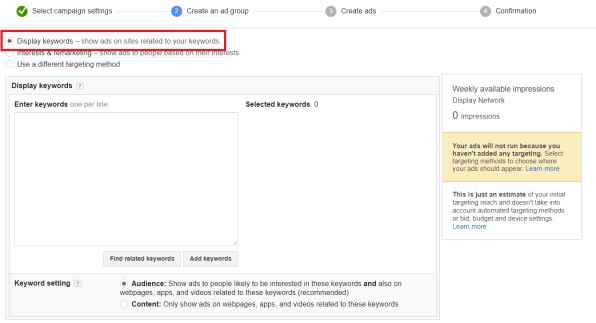 Other Google Display Network ad exclusions include topics or pages, as mentioned previously. This is particularly useful if you don’t want your ads displayed alongside various content or if you want to block your ads from your competitors’ sites. Like the name suggests, Search Network with Display Select campaigns are shown on both Google Display and Search Networks. With similar features to ‘Search Network only’ campaigns , this combination allows marketers to choose their keywords, create ads, and set budgets and bids for their search ads, while the Display Network placement and bidding is automatic. 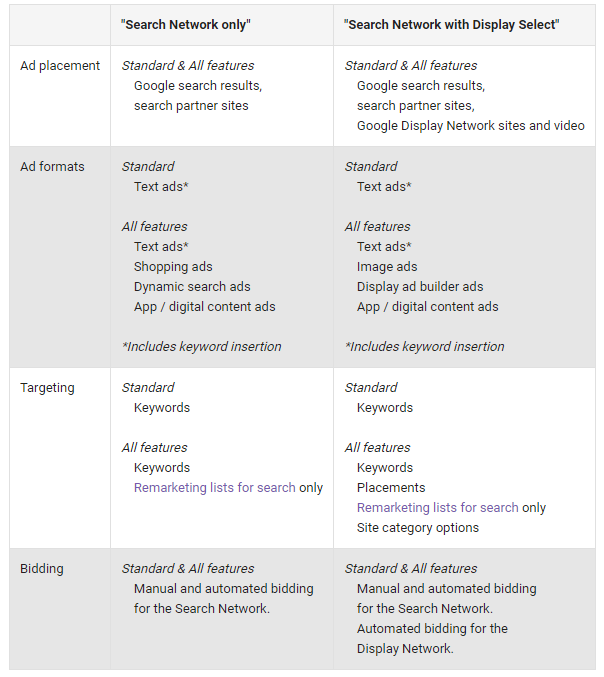 Here’s a table from Google outlining the main differences between ‘Search Network only’ and ‘Search Network with Display Select’ campaign types. Shopping ads are fast becoming one of the most popular product marketing tools for eCommerce store owners. They are created from your store’s product data that you’ve submitted to the Google Merchant Center and are shown through Google’s Shopping platform, Google Search and on Google Search partner sites – including YouTube videos and Image Search in select countries. As you can see, it’s your product data, not keywords, that will determine where and when your Shopping ads are displayed. Showcase Shopping ads are where related products are grouped together. 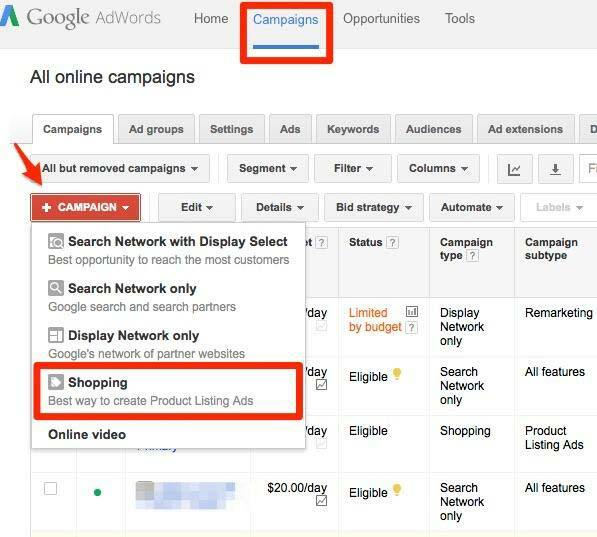 These campaigns are created in AdWords, and allow potential buyers to browse and compare a variety of your products in one display. Product Shopping ads are also set up in AdWords, but are based on the data you have submitted through your Merchant Center, i.e., your product feeds. Access to Competitive Data and Powerful Reporting: By simply filtering your product view (in your product feed) you can see how many clicks one particular brand of product has received. This means you have quick access to growth opportunities and impression share data you can use to optimize your account. Campaign Management Made Easier: Unlike traditional Search Network Ads, advertisers don’t need to research and choose keywords to create Shopping ads – something that a lot of online store owners find much easier to manage. Broader Presence: By adding Shopping ads to your AdWords campaign portfolio, you broaden your presence because it enables you to show Search and Shopping ads at the same time, doubling your reach potential. Specifically designed for video, Google Video campaigns place your video ads across Google Display Networks, in Google and through YouTube. There are five main types of Google Video campaigns: TrueView in-stream, TrueView Video Discovery, TrueView for Shopping, Bumper, and Outstream ads. Here’s a short breakdown of when to use which. Running before, during or after other videos, TrueView in-stream ads are displayed on YouTube, Display Network sites, games and/or apps, as well as within your YouTube videos that are embedded on other websites. 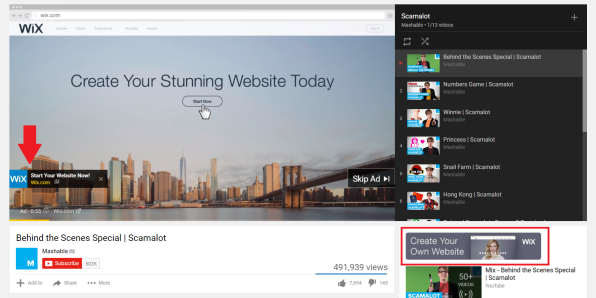 Viewers can choose to skip these video ads after 5 seconds, watch them in full or click through to the ad URL. 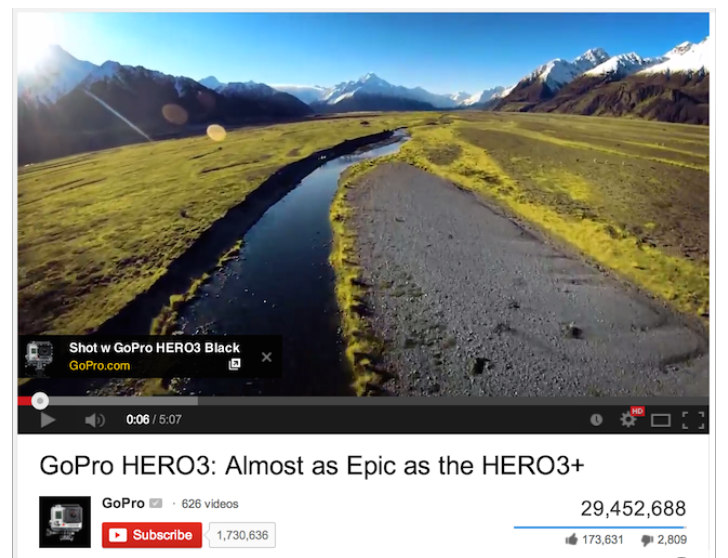 Here’s a breakdown of what you need to create these types of in-stream video ads. With your in-stream ad, you also have the option to include a companion banner, which includes text CTA overlays. For those of you wanting to market a shorter ad, Google’s Bumper ads are ideal. Bumper ads are a maximum of 6 seconds long, can’t be skipped by the viewer and are ideal for brand awareness and for mobile, where people have less time. Bidding for Bumper ads is on a vCPM (cost-per-thousand impression) metric; in other words, you pay every time your video is shown 1,000 times. Available on tablets and mobile, Outstream ads were launched April 2018 and are Google’s newest video marketing tool. They are video ads that show on Google’s partner sites. Starting without sound, Outstream ad viewers can then un-mute ads when they choose, and advertisers are only charged when the ad is viewed, on more than half the screen, for longer than two seconds. 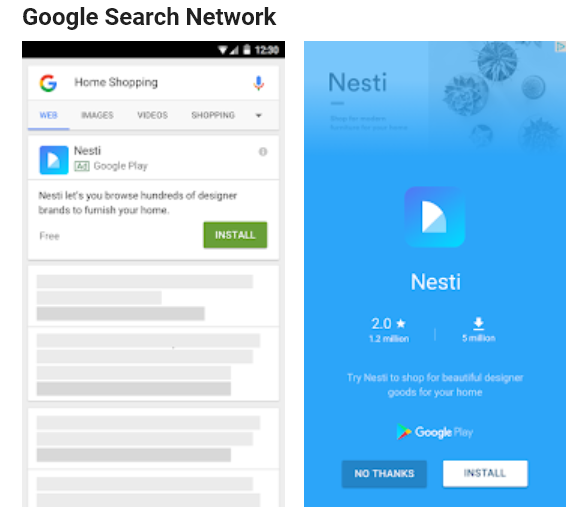 Although not relevant to eCommerce as such, we will very briefly look at the last campaign type currently offered by Google: Google’s Universal App campaign. This kind of campaign is designed specifically for connecting potential users to apps, i.e., it is an app promotion tool. Universal app campaigns allow you to choose between standard, feature and marketing objectives, to create a campaign to match your needs and are displayed in Search, on Google search partner sites, in Google Play, on YouTube and Google Display Network. We always start with Search and Dynamic search to jump-start an account. Then, once we start getting enough visitors and clients marked, we add Google Remarketing and Google Shopping campaigns to our AdWords account portfolio. 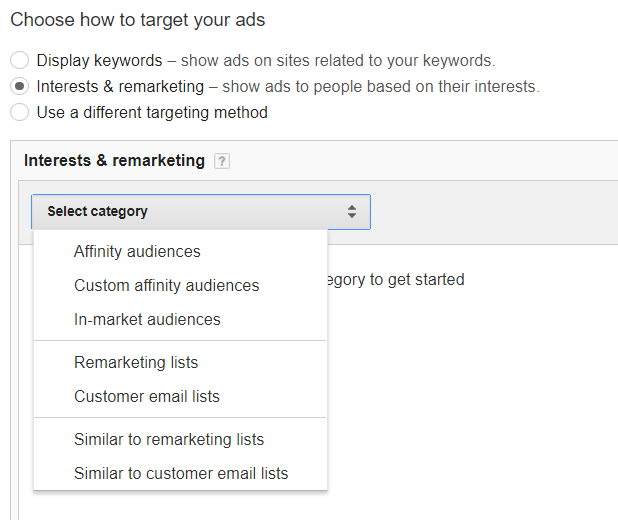 Remarketing includes Dynamic Remarketing on Google Display Network and Remarketing lists via Google Search Networks. The former is used to attract previous site visitors while they are browsing other content, and the latter catches past visitors while they are actively searching for relevant products offered by the store. You see, while remarketing (which can get the best ROIs) and Google Shopping (which is especially effective for categories like fashion, where products are more likely to be purchased upon seeing an image) are both effective, they have limited exposure on their own. 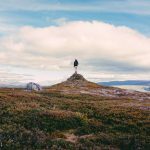 Instead, by working with Search, Dynamic Search, and remarketing display campaigns together in symmetry as outlined above, you can maximize your success to peak AdWords performance.